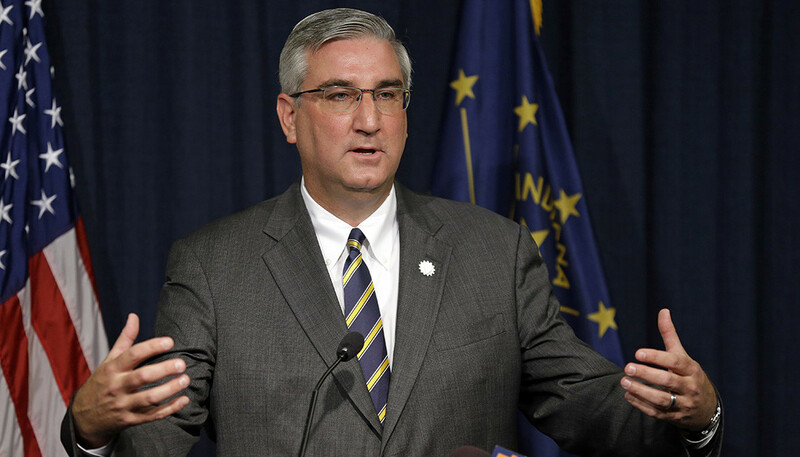 COUNTYWIDE -- Indiana governor Eric Holcomb is scheduled for an interview with WITZ News Director / Anchor David Shepherd Thursday, as he discusses his legislative agenda for 2019. We already know economic development, jobs and expanding broadband to rural areas are all part of next year's platform. But what else will the governor be focusing on? Shepherd will be asking the governor about how is legislative agenda for the next session will impact people living in rural communities like Dubois County. The interview is set for Thursday morning. The first of our special reports will air during WITZ Radio News at Noon this Thursday.